Virtual Vision offers the best Pay-Per-Click Advertising Products. Check this out! 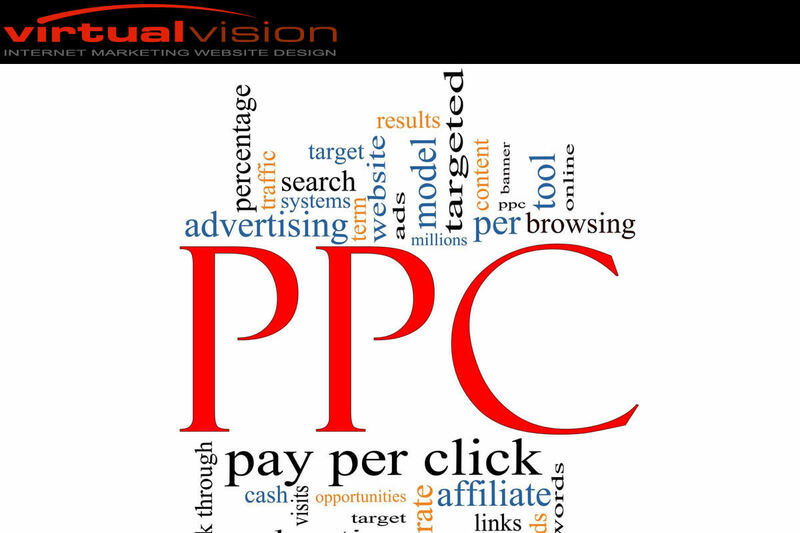 Virtual Vision offers the best Pay-Per-Click Advertising Products.